Chinese Smartphone manufacturer, Lenovo launched its one of the best Budget Smartphone Lenovo A6000 in Feb 2015 & Lenovo A6000 Plus(+) during May 15. Buying this smartphone was one of the best deal one could make. This Smartphones comes with everything you can expect from a budget Smartphone (Except Gorilla Glass) during the start of 2015. Now there are much better Smartphones with much better features & price. But I still find Lenovo’s Camera best from other Budget Smartphones, under 114$ (Rs. 7500). As per the reports, Lenovo won’t release Android Marshmallow or Android 5.1.1 for its Budget Smartphones. However, the device has the perfect hardware to run Android Marshmallow’s Doze feature as it has powerful sensors and hardware. There are many Custom ROMs for A6000/Plus but most of them have some or the other bugs. Most of them have minor bugs while some has major bugs like Auto reboot,Slow device etc. 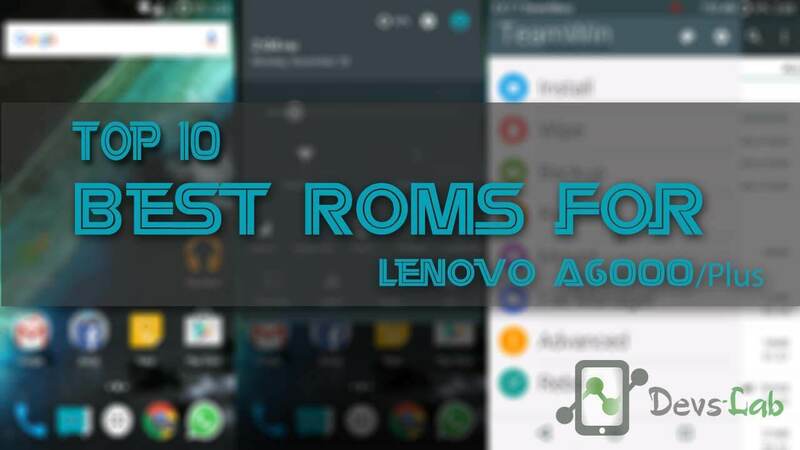 Note: You might find some ROM in this list with bugs, but you can compromise something for an Awesome ROM that has best Performance,battery life & your needs. My Personal favorite, Resurrection Remix is the most cleanest ROM. Everything is neat, point to point & comes a pre-installed battery saving Dark CM theme i.e Pitch Black. 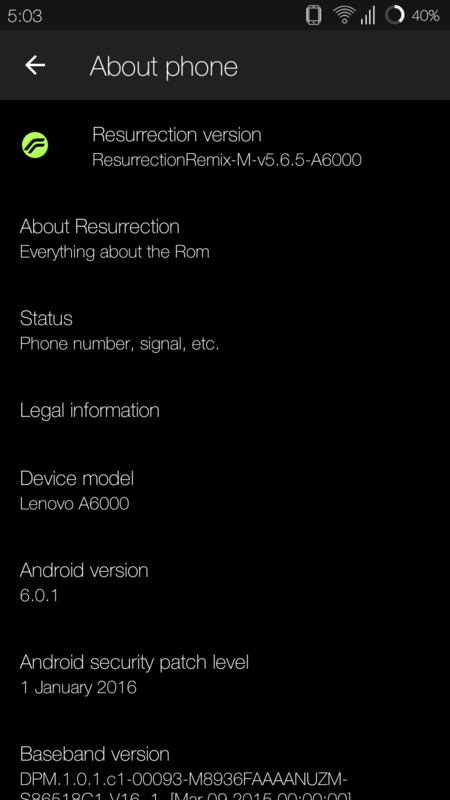 The latest updated version (v5.8.3) of Resurrection Remix is hell lot smoother than any ROM for A6000 ever made. Like, there’s no delay in launching heavy apps like Facebook, Messenger. 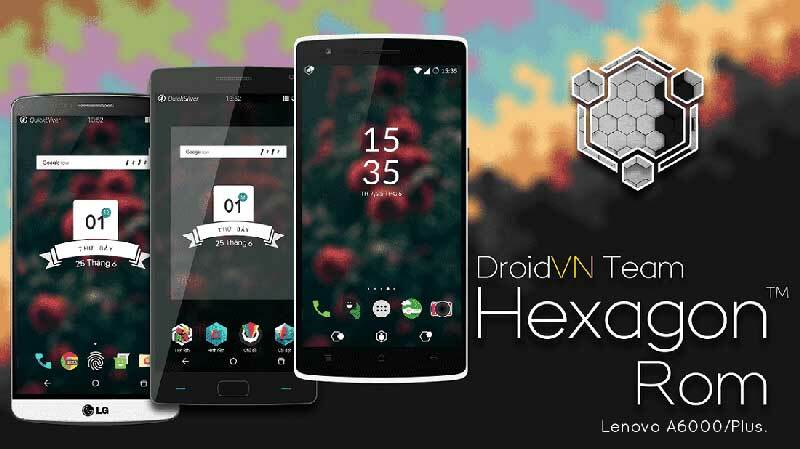 I bet you won’t switch to any other ROMs after installing this ROM. 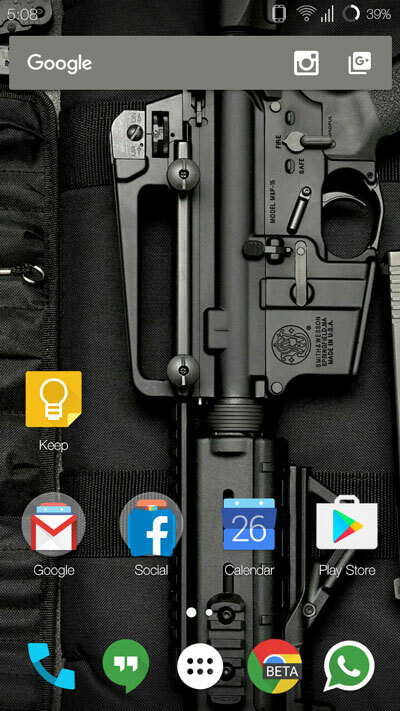 It is one of those few launchers that are still in development and work pretty well. If the developer words are to be believed, this ROM offers a balance between performance and battery life which everyone demand for. As per my tests, the AnTuTu Score for this ROM was 30,000! Free RAM is around 350-400 MB. I Came across this ROM few weeks back & it didn’t fail to impress me. The ROM is such an awesome package of Battery & Performance. 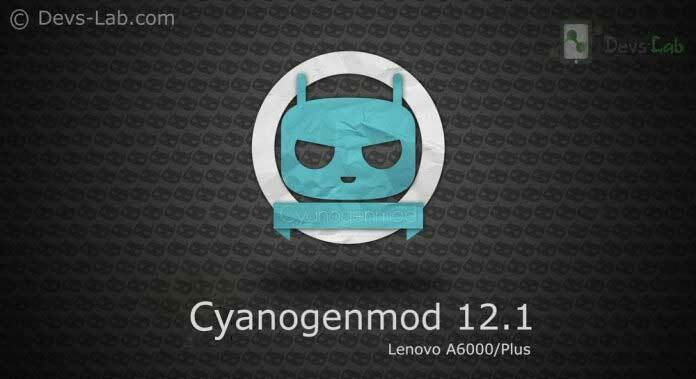 As per the developer, this ROM is the most stable CM ROM available for Lenovo A6000/Plus. 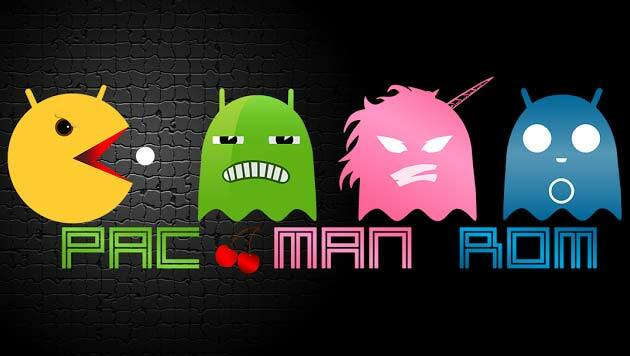 If you are looking for a custom ROM as a daily driver, just go on with this ROM. Thanks ED300 for this ROM. As per my tests, the AnTuTu Score for this ROM was 26,000! 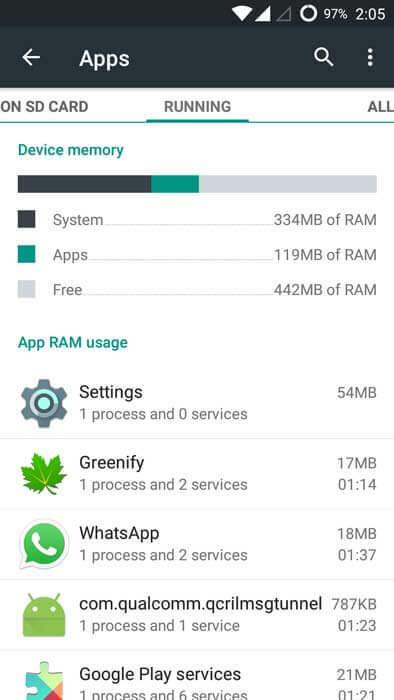 Free RAM is around 350-400 MB. The Camera is simply awesome, similar to Kitkat stock camera. Battery easily lasts for around 1 day. 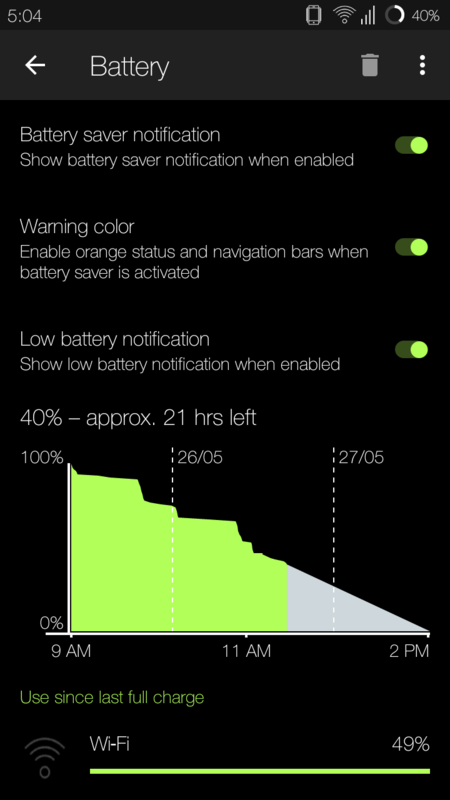 No battery drain on standby. 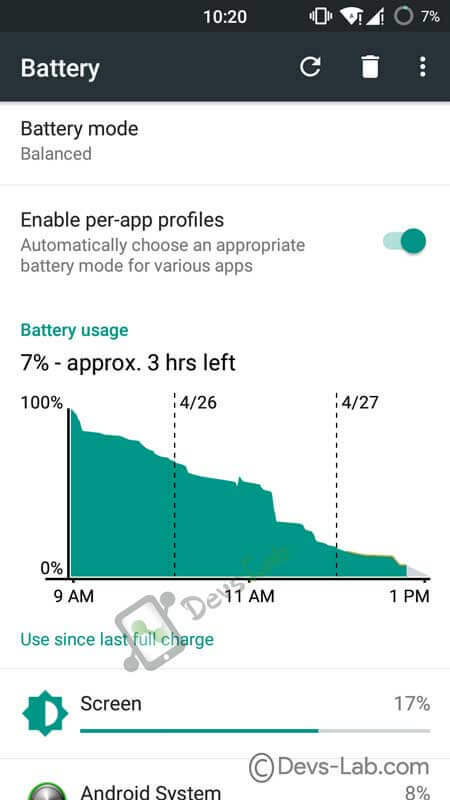 Below is the battery graph showing battery stats of this ROM. Among all the custom ROMs I have tried, I found this ROM worth staying with. Almost every App works pretty fine, just like Stock. No Force Close or any thing. 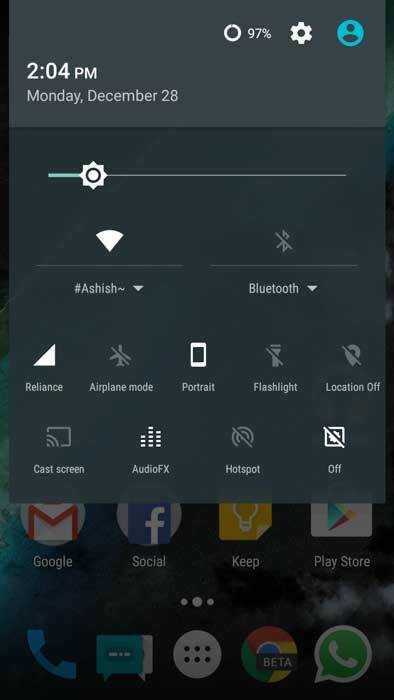 AICP has the highest Customization options from any other Custom ROMs & best battery life. Only problem with this ROM is, it shows the same battery until restart. To know the true battery life, you need to Restart your device. 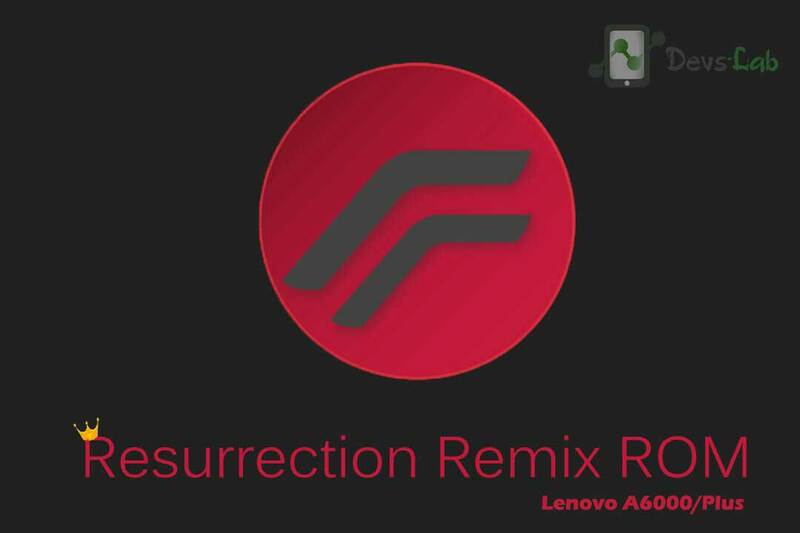 Expect this, its one of the perfect ROM for Lenovo A6000/Plus. This ROM has Piracy protection. So, you won’t be able to use Lucky Patcher or any Freedom. Well I think, its an awesome initiative to stop piracy of Apps. 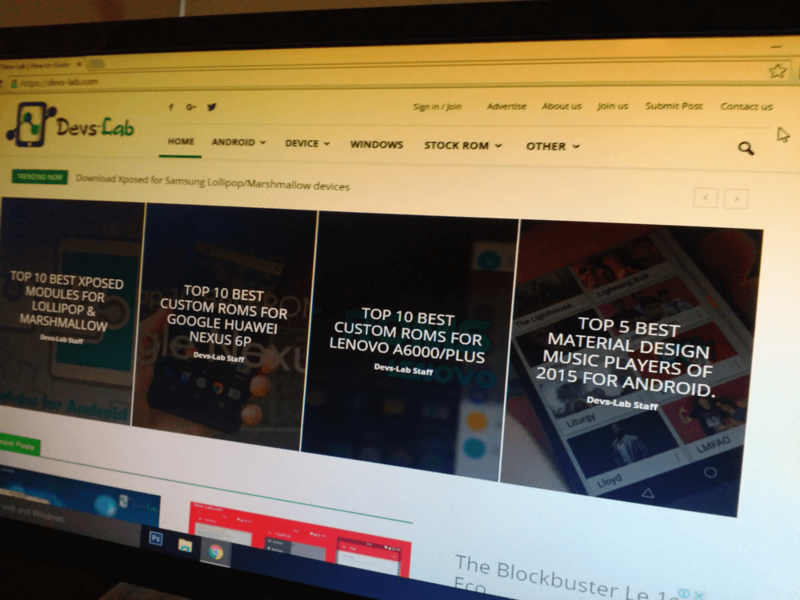 Its the best ROM for Lenovo A6000/Plus. Based on Lineage OS with the latest, the greatest features from all the custom rom out there. 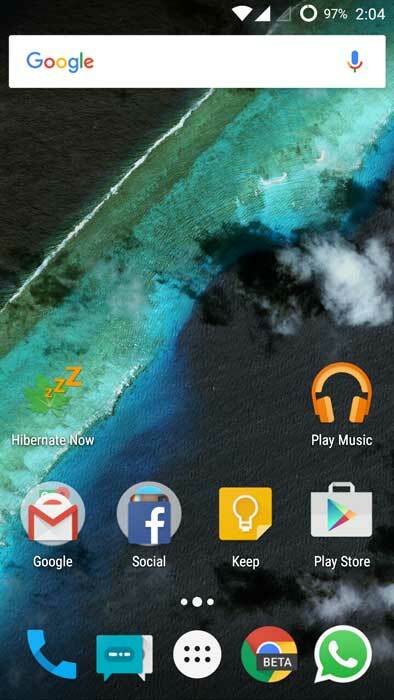 It’s surely one of my favorite launcher because of its simplicity, performance and overall user experience. It has so many features that you don’t need to switch between ROMs for any particular feature. 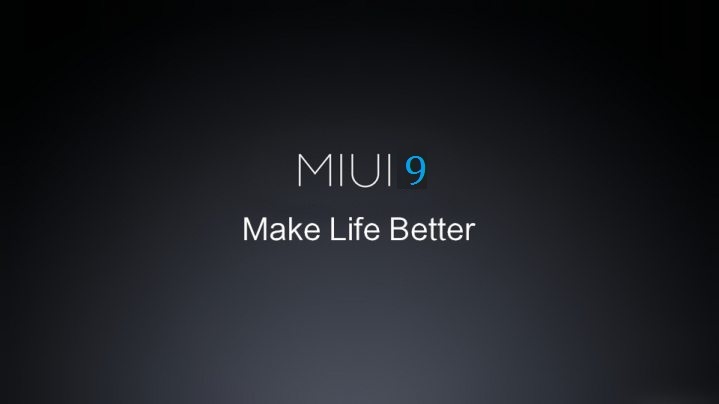 If you don’t know about the features of MIUI 9, refer our post: All the Features of MIUI 9. 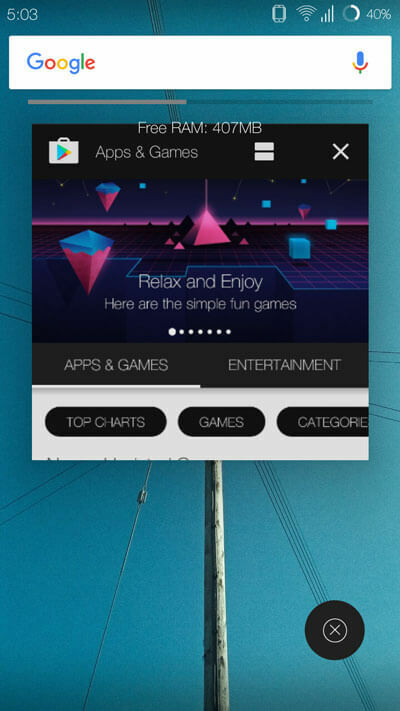 Along with all the features, this ROM has Premium themes (for free). All the bloatwares of MIUI 9 are removed to better RAM & performance. If you are bored of VIBE UI, MIUI is the next choice to go with. 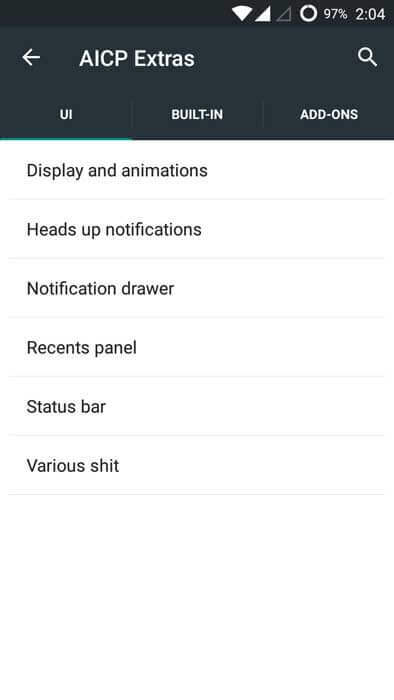 This ROM is good for daily usage. Android Version: 5.1.1 (7.9.7) Updated every week. Mokee & CM ROMs are almost similar but Mokee ROM has more performance and battery optimizations which makes it worth trying. This ROM comes a custom kernel named as Telo Kernel. It’s fast, stable, smooth, and perfect for daily use. It has some clean Animations & some other Customizations. Another Classic ROM with many options to customize your Lenovo A6000/Plus as per your choice. It has a Proximity sensor bug which was fixed in the latest version by the developer but the latest version has some SIM related bugs (I have not tested yet). The Free RAM is around 400-450MB. It has an average camera but an Awesome battery life. If you are looking for better camera, then its better you stay on Stock as it has the best Camera as compared to other Custom ROMs. Anyways, if you want a better performing ROM than the Stock, it should be your first choice. Bugs: Proximity Sensor (Screen remains on during call even after bringing it near ears). Well, if you are waiting for Marshmallow update for Lenovo A6000 then better Root your Lenovo A6000. As its an initial release, there are few minor bugs which some might find annoying. 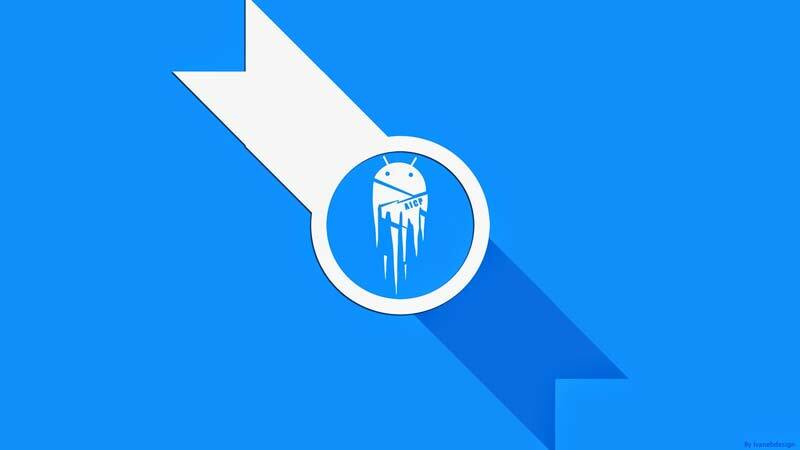 But if you want to taste Marshmallow, its the perfect ROM to begin with. Before flashing I’m warning you, don’t flash this ROM if A6000/Plus is your Primary device. As this ROM has sudden rebooting issues. 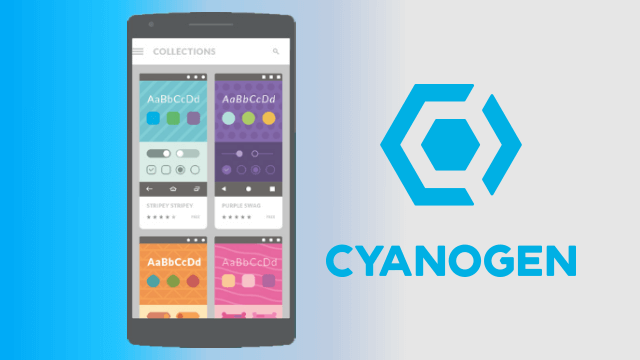 If you are fan of Pure CyanogenOS i.e Truecaller dailer, Cyanogen Theme Store, Cyanogen Accounts & lot more similar to Cyanogen phones like OnePlus One,Two. The ROM comes with pre-installed GApps, so you don’t to flash seperate GApps package. The ROM has a weird update script so it will show Status 7 error. To solve it, flash the ROM correctly. Now flash the ROM file. I know most of you might find ROM inappropriate as per their Position in this list. But as an Average user who uses his device for Bit Gaming,Social Media, Calling and stuffs, the above list if the best. If you have any suggestions, let us in the comment section.